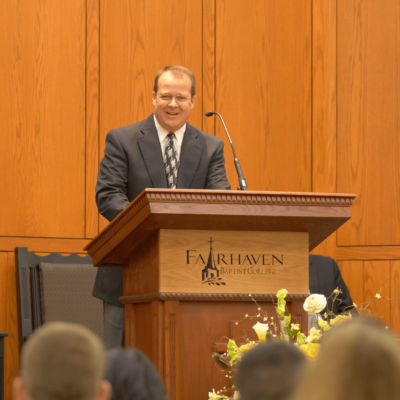 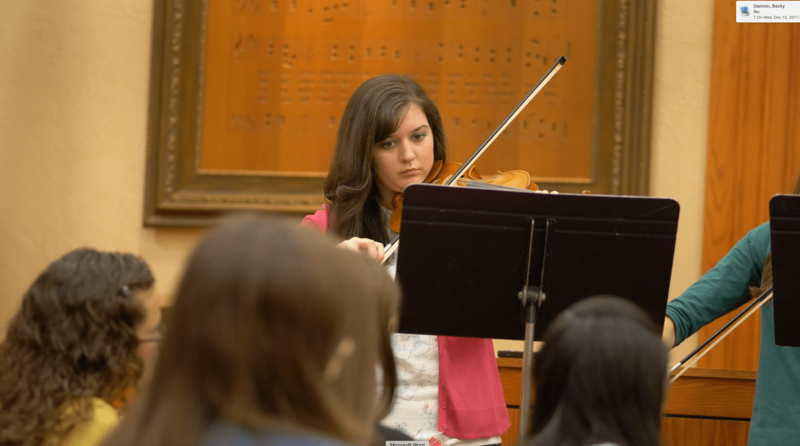 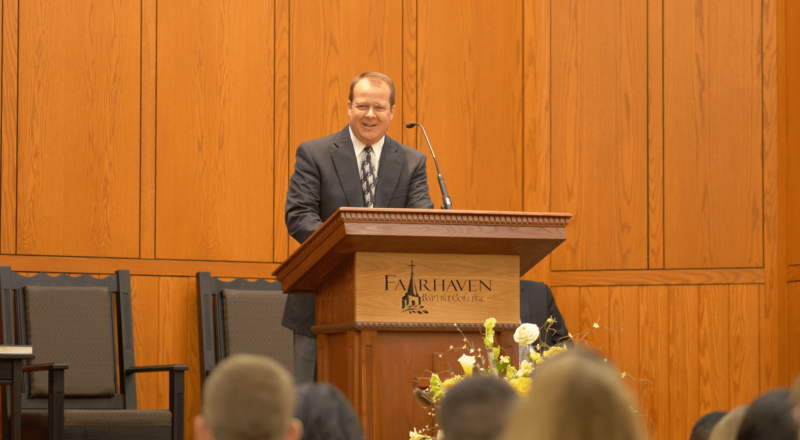 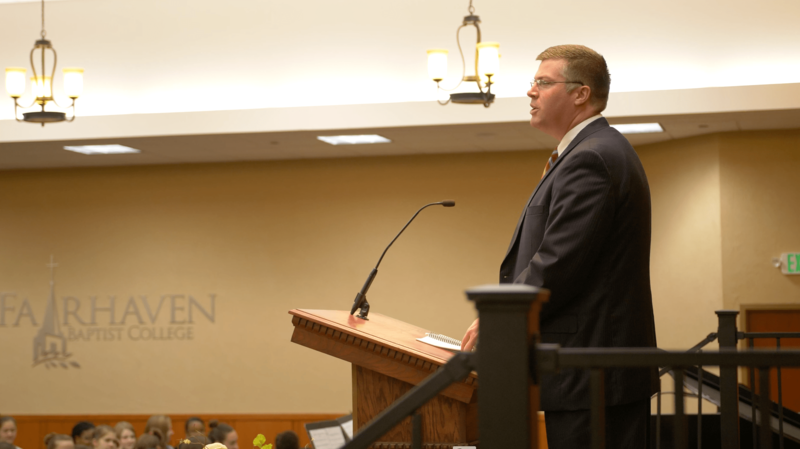 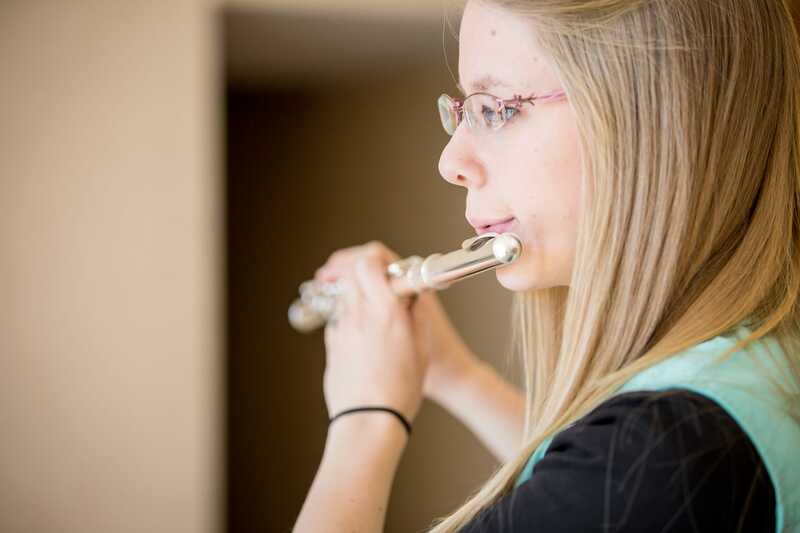 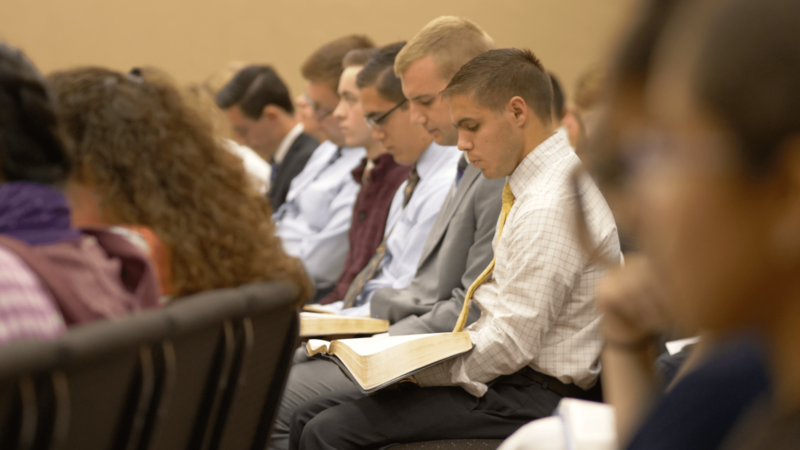 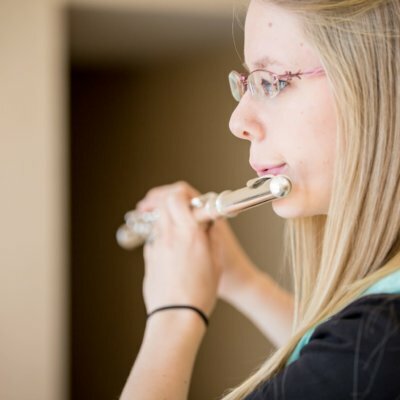 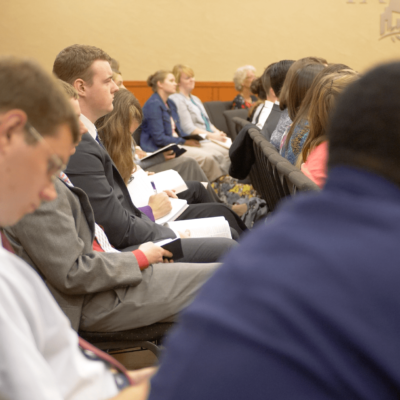 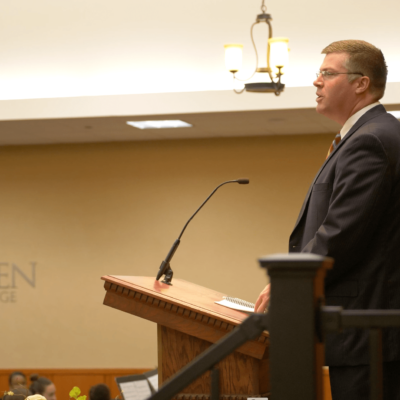 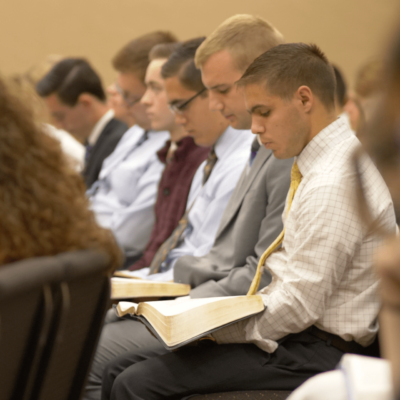 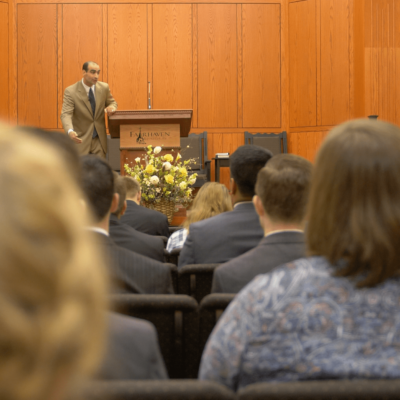 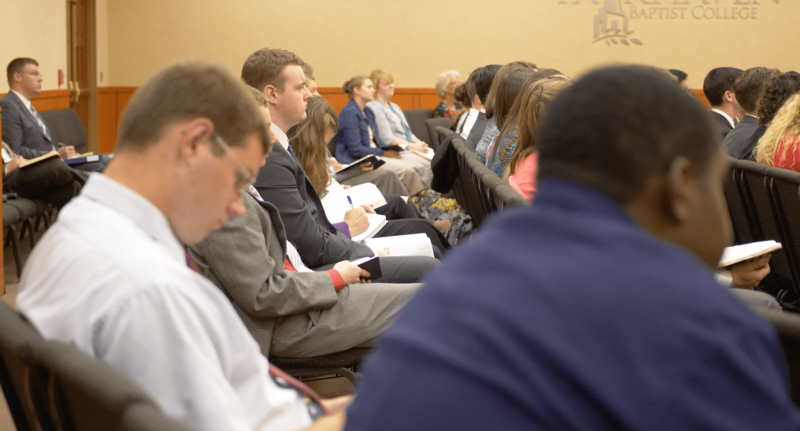 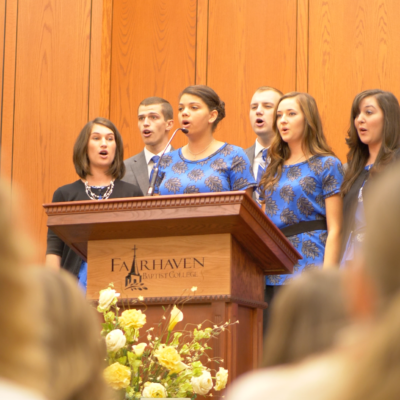 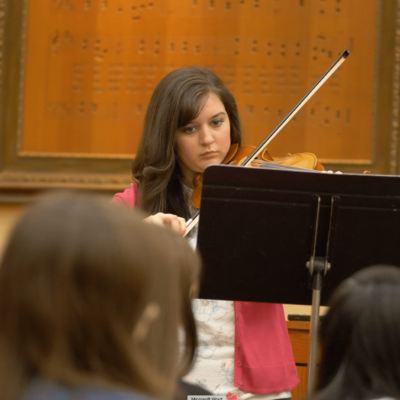 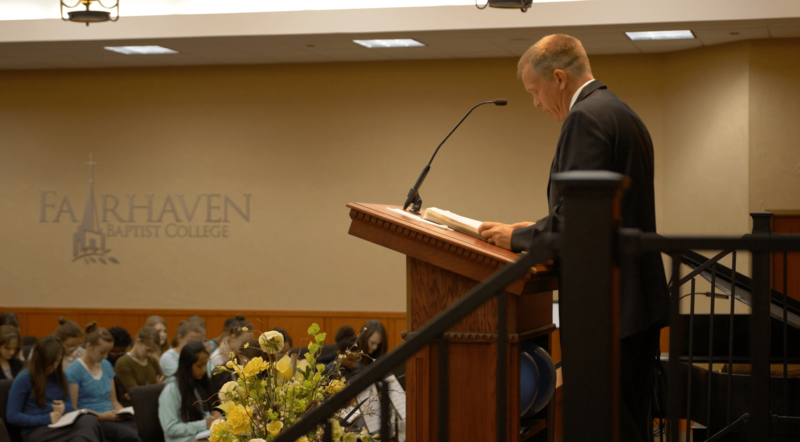 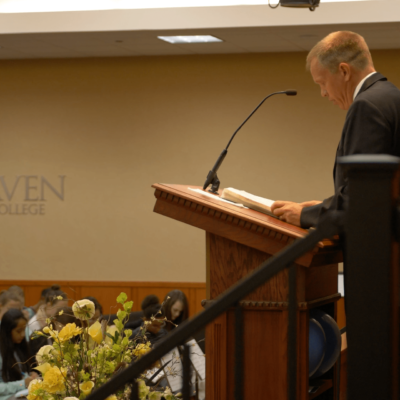 All students are required to attend chapel on Monday and Tuesday of each week from 10:00 a.m. to 11:00 a.m. Students enjoy listening to preaching from faculty members as well as special speakers. 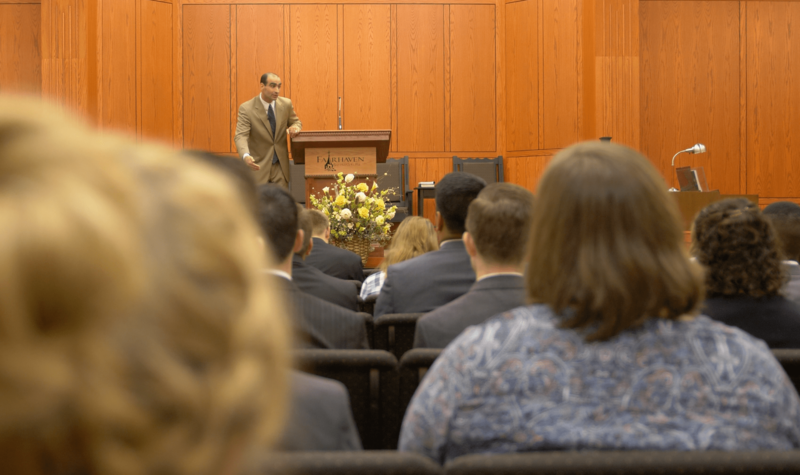 Chapel messages are recorded on most days. 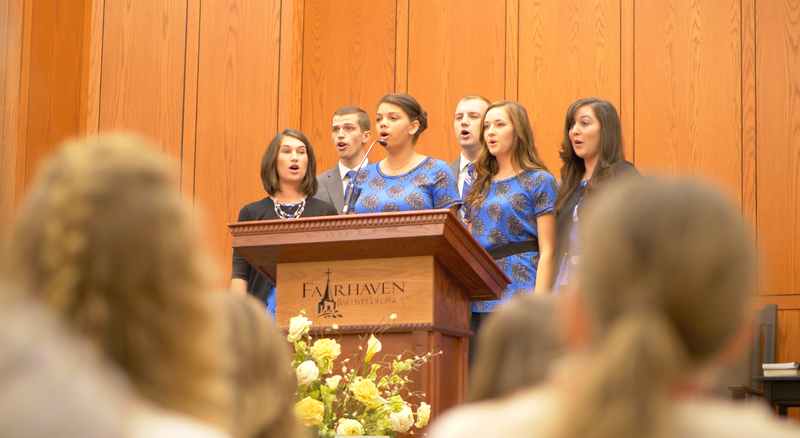 You may listen to them any time at this link.